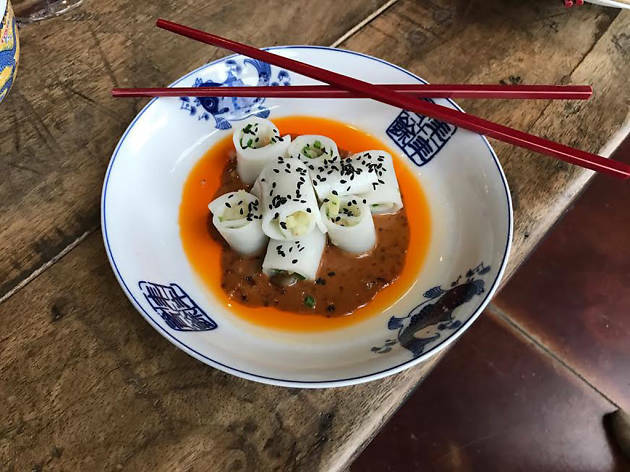 The waits are already long at this new ode to Hong Kong cuisine tucked in Shaw’s Blagden Alley, with diners willing to stand by for up to two hours for the chance to try chef Irvin Van Oordt’s kowloon buns and crispy sour potatoes. 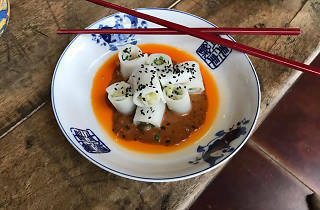 Van Oordt, who grew up in Rockville, cooked his way from Peru to Singapore to Hong Kong before settling here to sling clams with black bean sauce and Hong Kong-style barbecue. Be aware that the restaurant is currently only open for dinner Tuesdays through Sundays but will likely open for brunch down the line.